For cozy get together and close knit activity sessions. 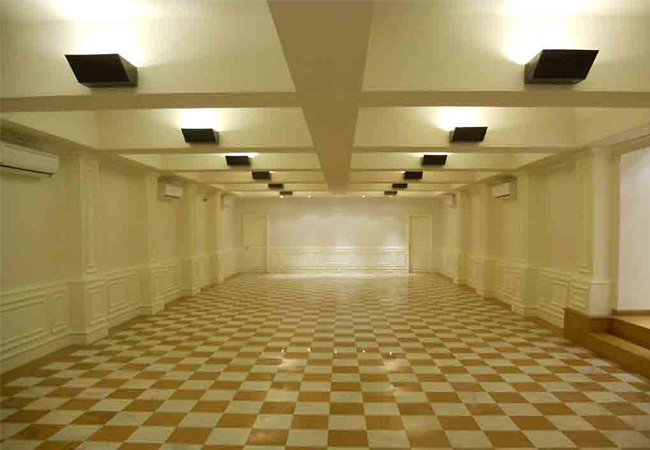 Host a large conference, a crucial meeting or conduct an annual get together at Raichak On Ganges. Take back a host of learning’s and memories. Spanning approximately 1265 Sqft, the room can accommodate up to 136 guests of cozy get together and knit activity session.